Serge Normant Meta Revive Dry Shampoo With Cedar Bark offers hair a refreshing pick-me-up when there isn't time for a wash. 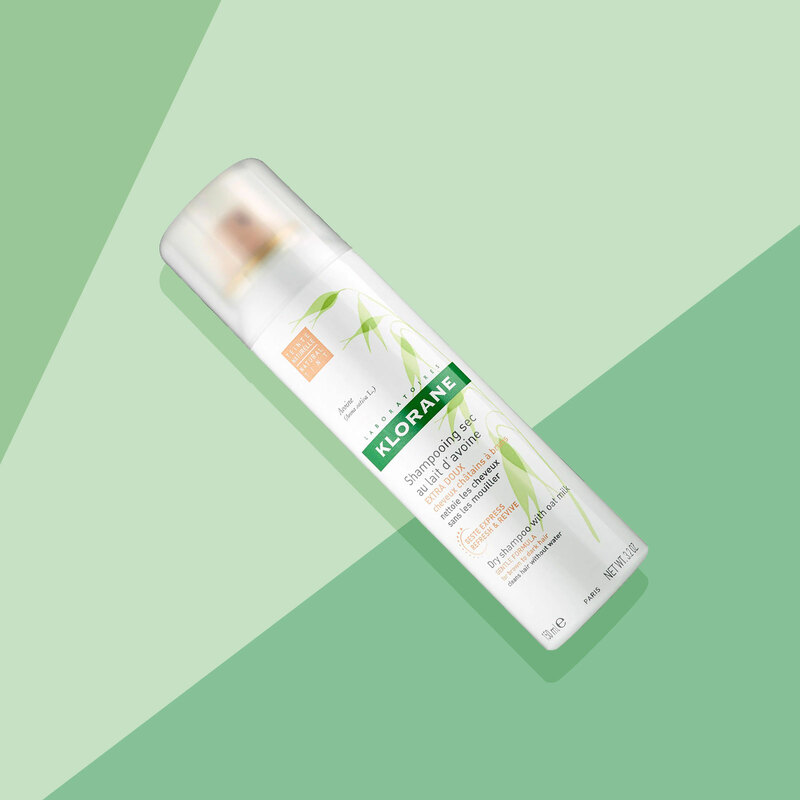 The voluminous spray eliminates excess oil and impurities while reviving your roots and boosting thickness. Cedar bark extract clarifies for balanced, restored hair that is never stiff or sticky. One of our InStyle beauty editors rounded up the 9 best dry shampoos she's tried yet. Some of her favorite's? Living Proof's Perfect Hair Day Dry Shampoo and Batiste's Dy Shampoo. See all of her favorites here. 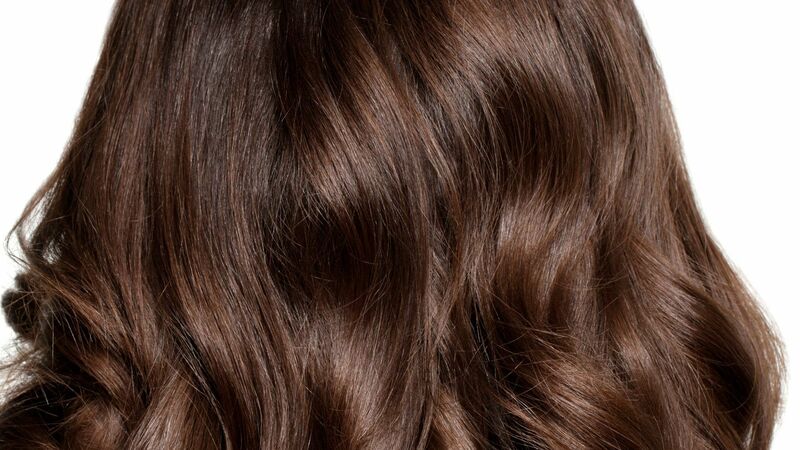 Whatever hair type you're working with, there's a dry shampoo out there for you. Discover nine sulfate-free shampoos to keep your strands nourished in the cold dry temperatures. 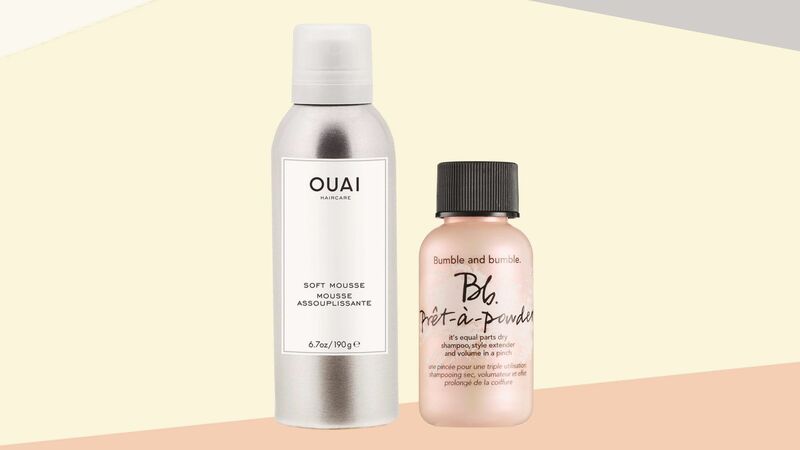 These are the 10 best products for anyone with oily hair. 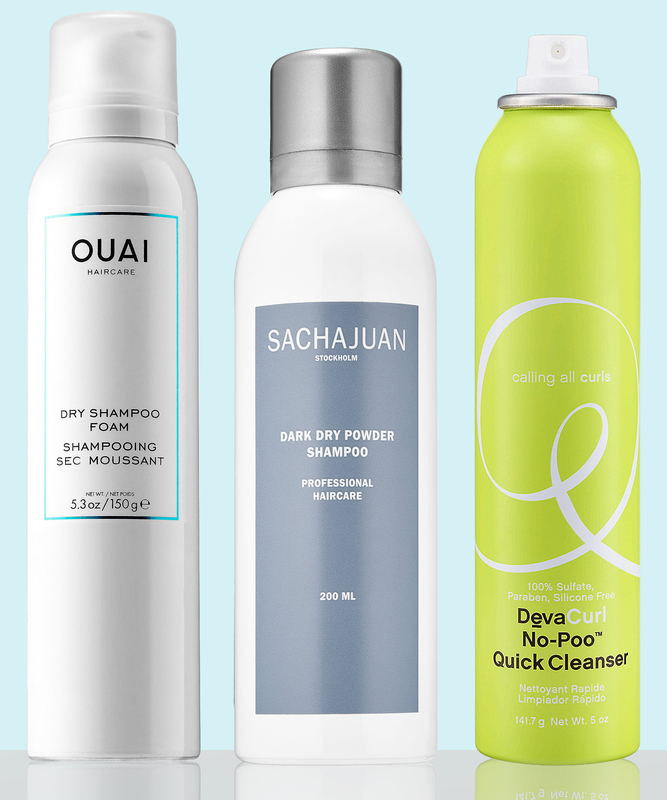 Find out what shampoo, conditioner, and dry shampoo to buy, here. Aside from effectively cleansing hair from excess oil and grease, a great scent is what we're all looking for in a dry shampoo. 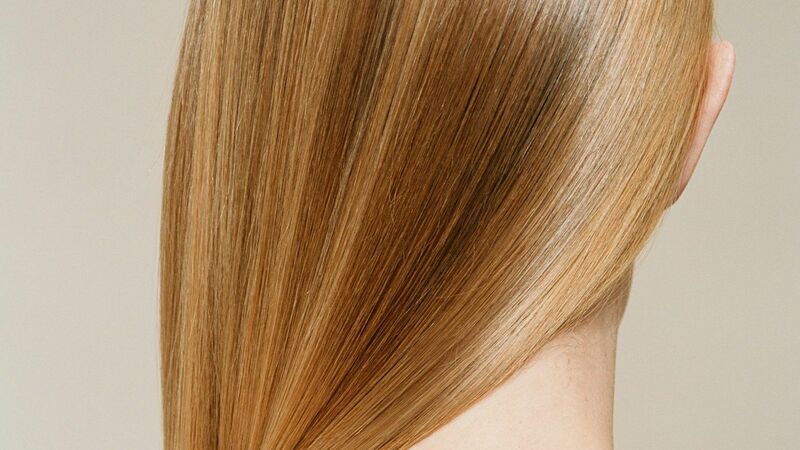 We've rounded up the best-smelling dry shampoos that work on every hair type. Aloxxi Dry Shampoo - 4.5 oz. A gentle cleanser. Awakens and revitalizes weak, damaged hair. Improve its strength and condition.